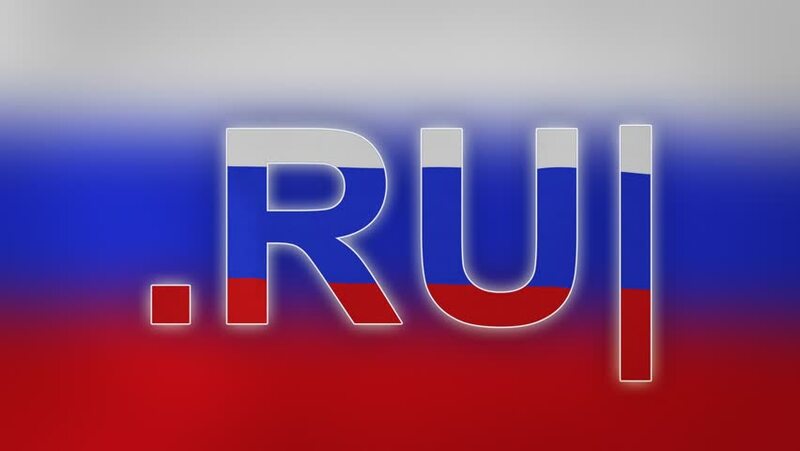 Due to a sudden change in the .RU Registry registration policy, every holder of a .RU domain name is now required to provide supporting documents to prove their identity. More generally any official document confirming that the holder of this domain name is a legal entity duly registered in its state of incorporation. Please note that the documents have to be readable, personal details and date of issue have to be obvious. Also note that website copies or screenshots are not considered as a valid document.